This book is all about 1 2 3 4 5 6 7 8 9 10 and Aussie animals. Has a companion title A-Z Aussie Alphabet Book. 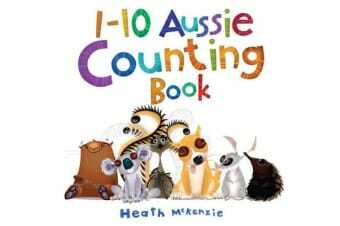 Easy-to-read text and quirky illustrations make learning numbers fun for young children.